Brescia is an area full of nature, landscapes, wellness places for body and soul. From Lake Garda to the Valle Camonica, from Valle Sabbia to Lake Iseo, the thermal baths of Brescia offer two main facets: the tourist relax vocation to the body care to improve your health. 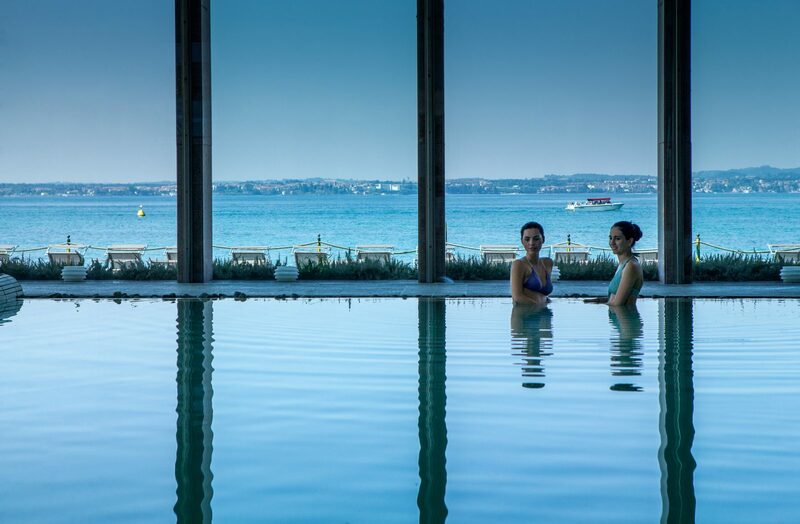 The four big health spas in the province of Brescia – Terme di Sirmione, Terme di Boario, Terme di Vallio, Terme di Angolo – are ready to welcome and pamper you, alongside the many cultural and gastronomic itineraries and the main shopping and nightlife areas, for truly unforgettable regenerative moments.